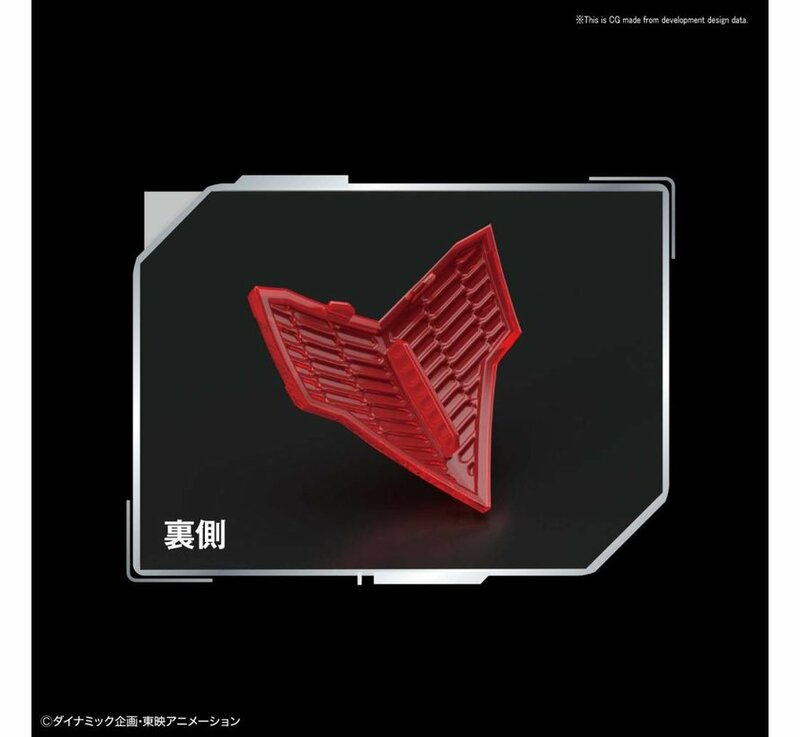 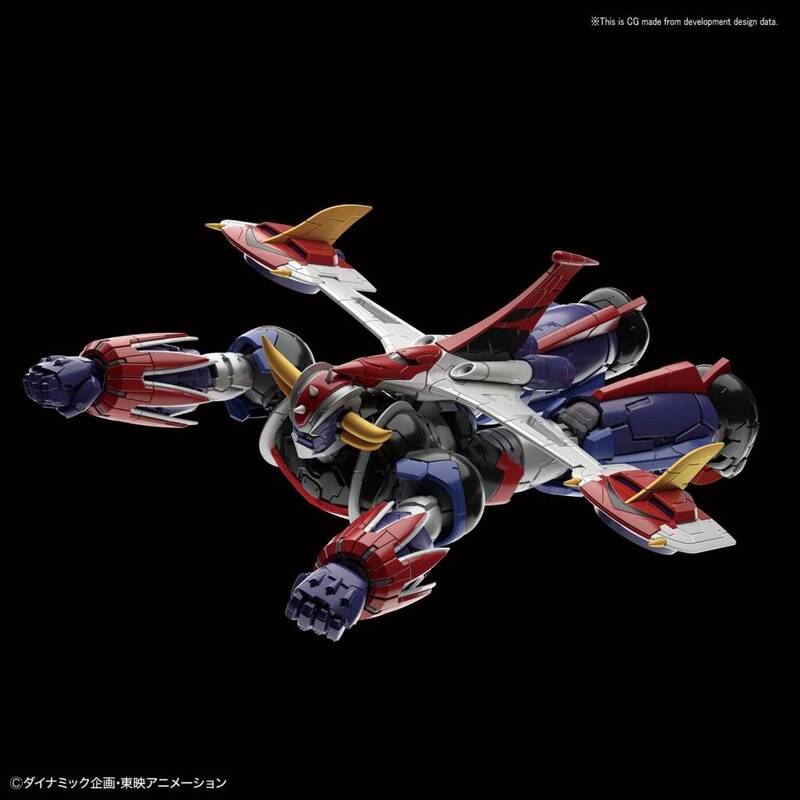 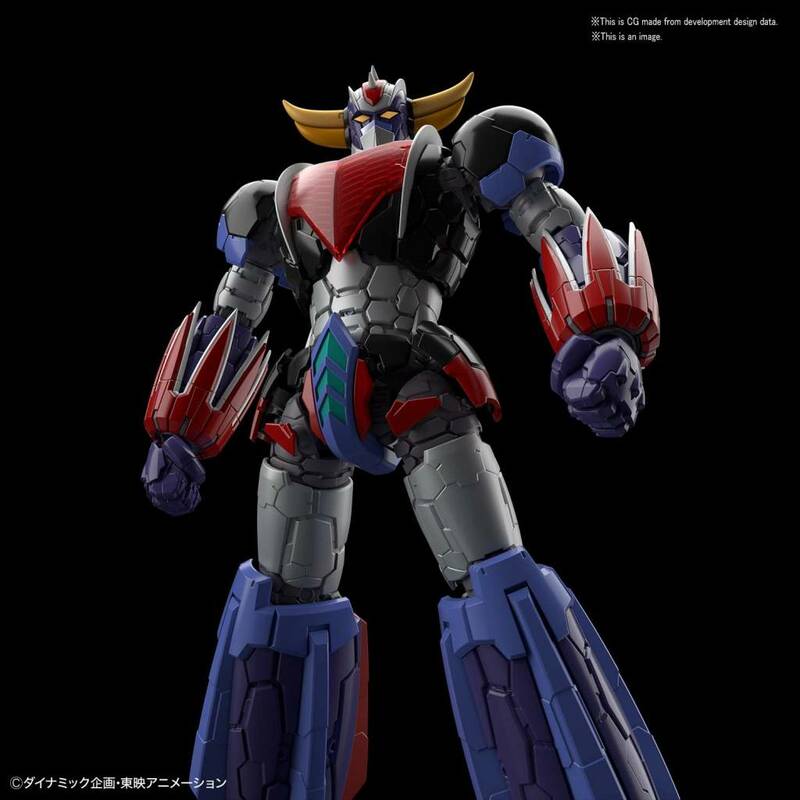 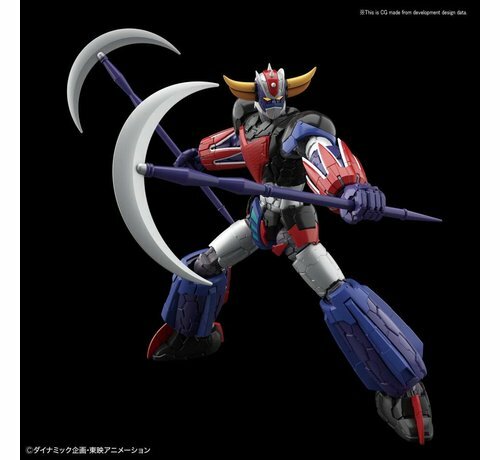 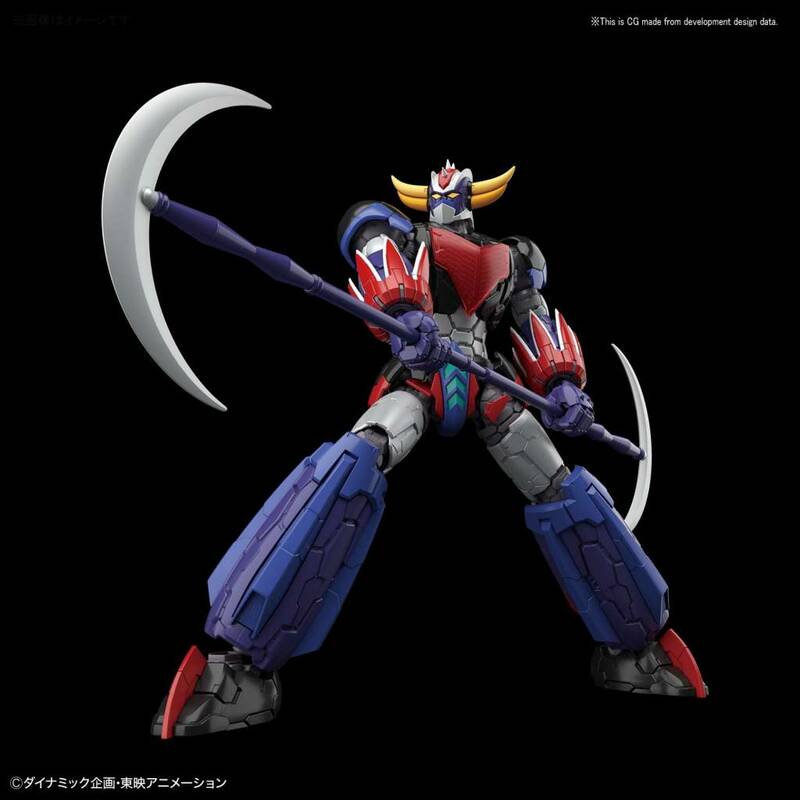 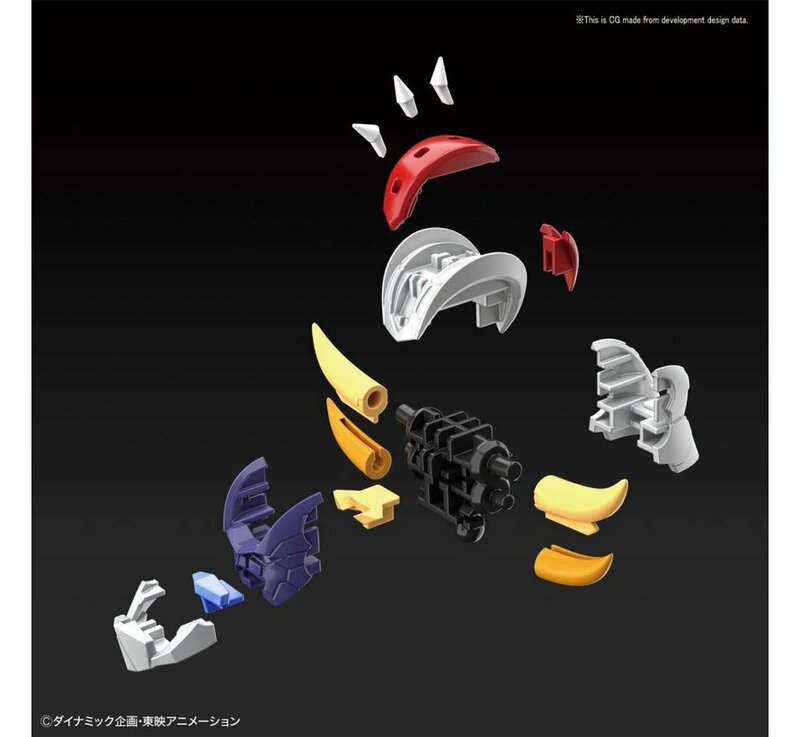 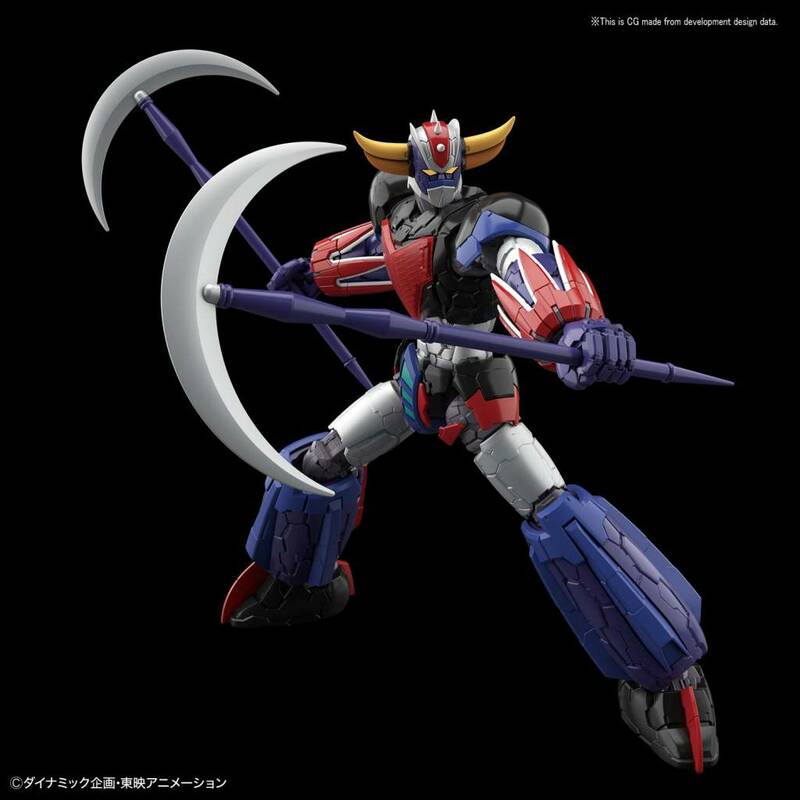 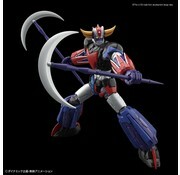 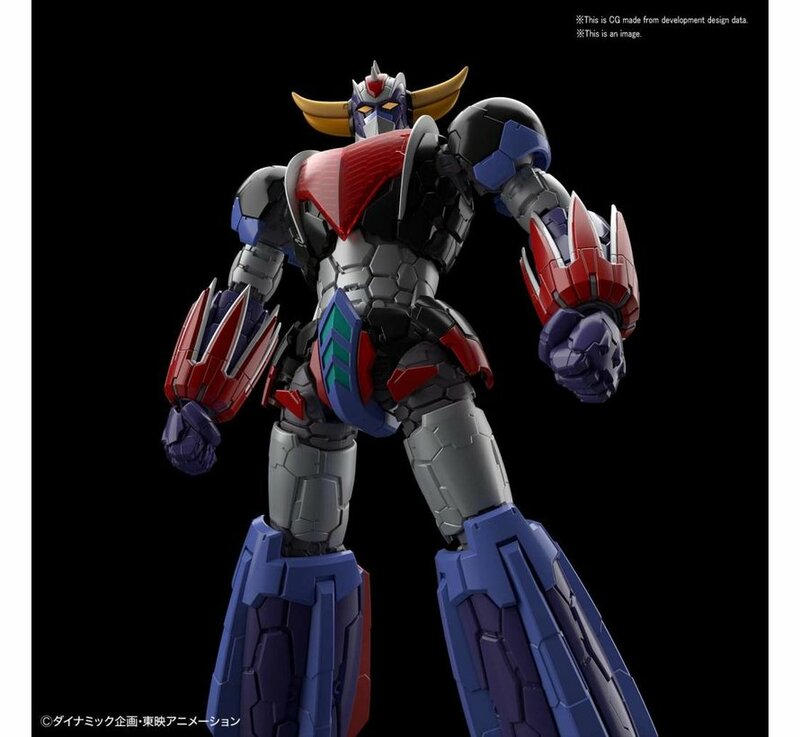 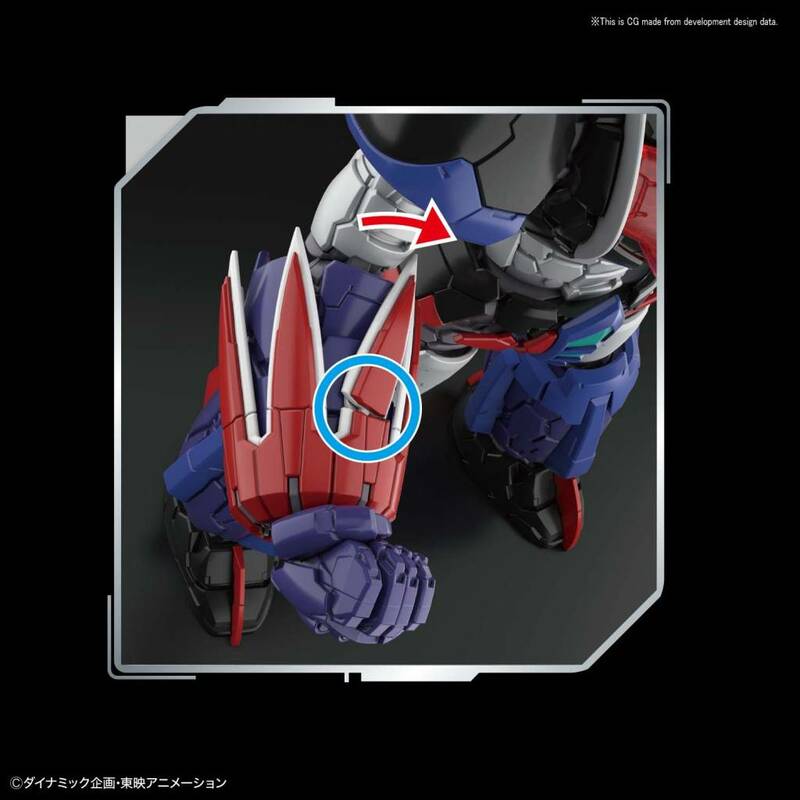 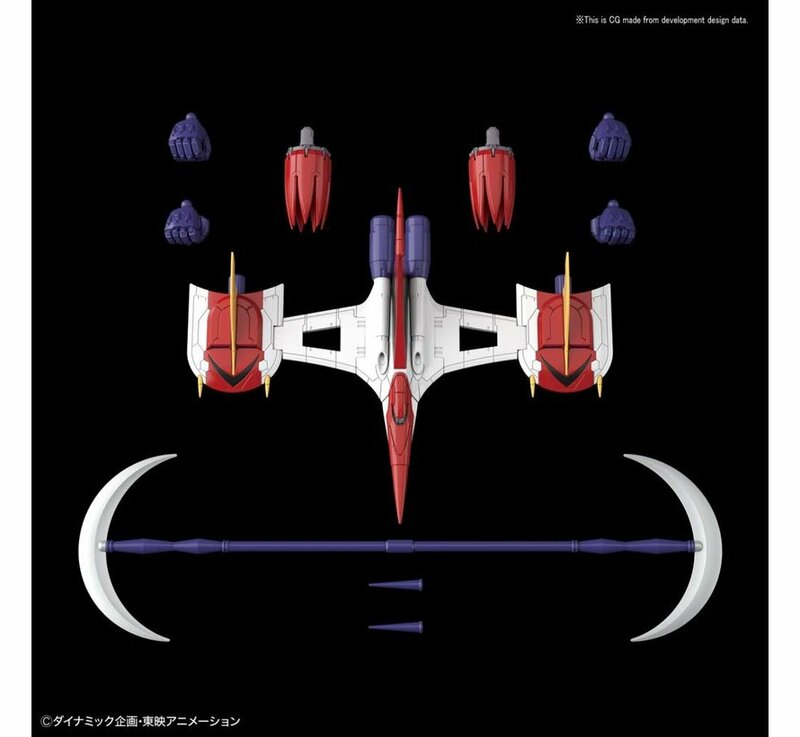 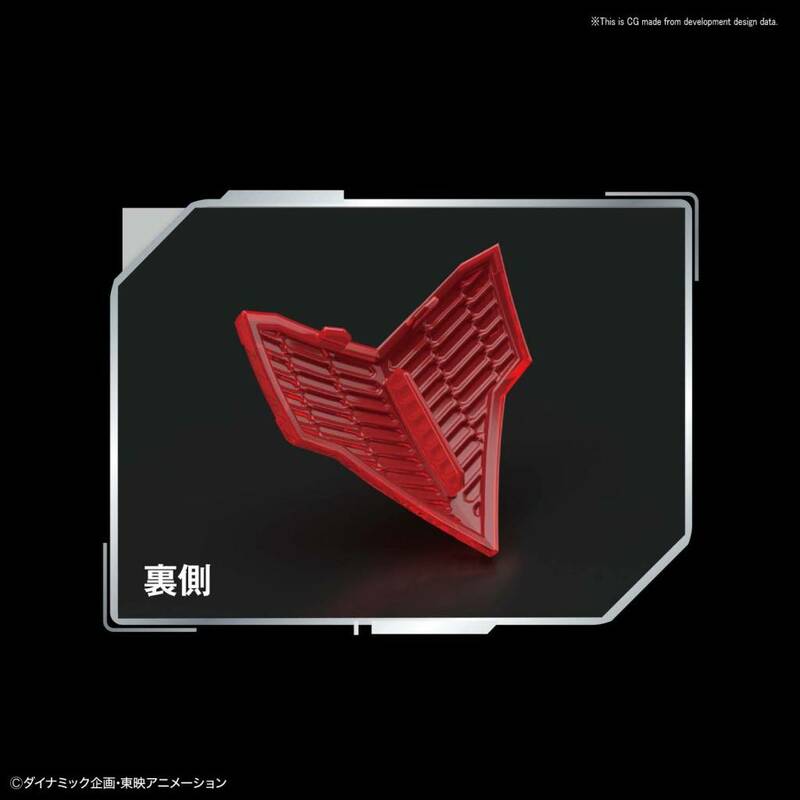 Approx Product Size: Approx 7"
Featuring a new design by Takayuki Yanase, the mecha designer from "Mazinger Z Infinity", the Inifinitism Grendizer shares the same design aesthetic and construction found in the previous Mazinger Z and Great Mazinger Infinity HG releases. Joints consist of KPS materials to enable incredible action poses. 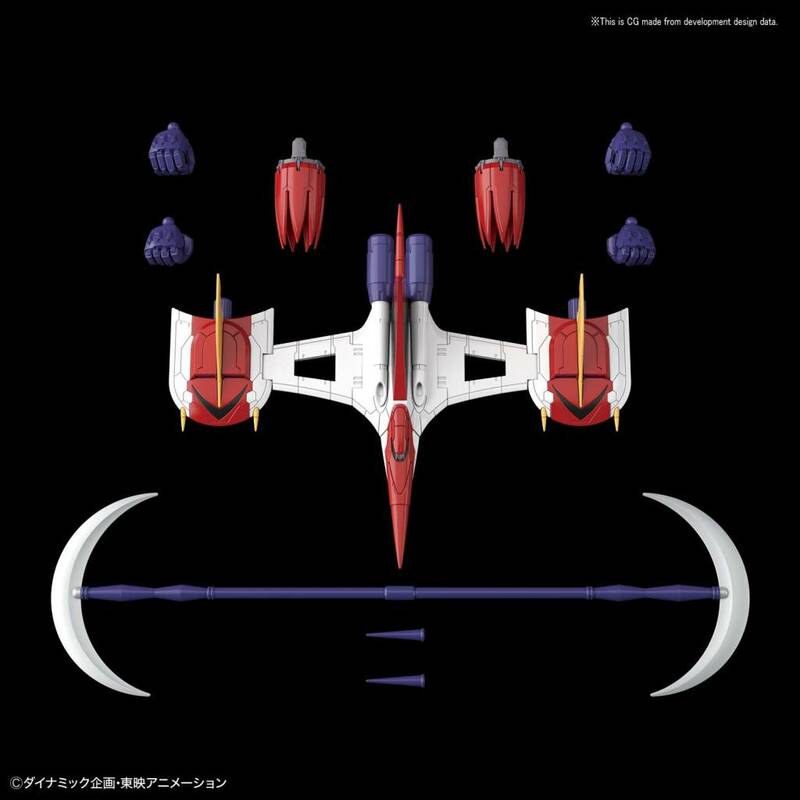 Features Double Harken which can separate, 2 arm crushers, Double Spazer flight back and Display base. 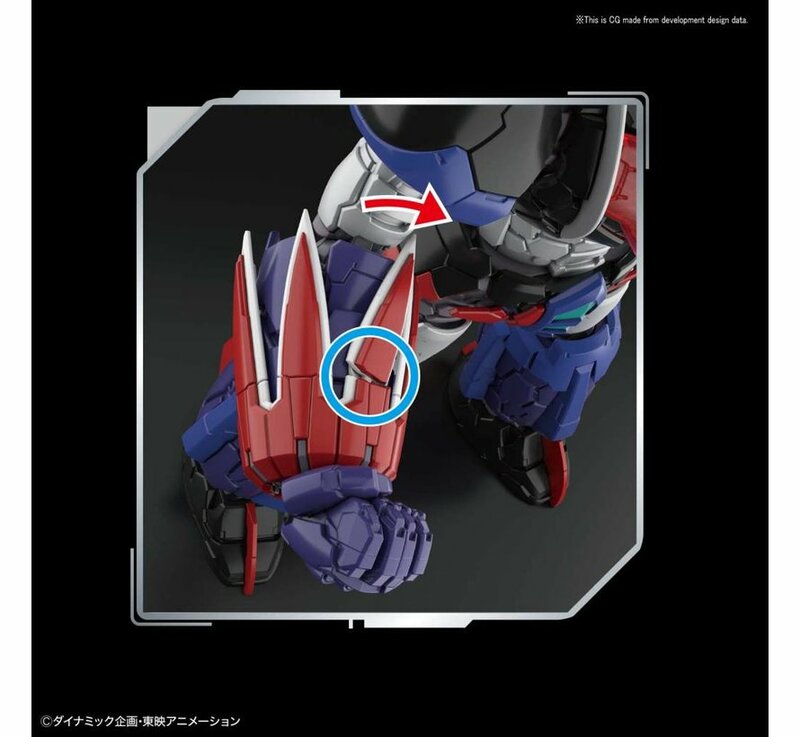 Runner x 21, stickers, Instruction Manual.